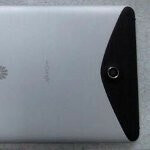 Huawei has been trying to step up their game in the tablet market recently and that is even truer now that their 7-inch touting MediaPad has passed through the FCC and appears to be heading for T-Mobile. The Huawei MediaPad features a 7-inch display that packs a resolution of 1280x800. The Android 3.2 Honeycomb device is powered by a dual-core 1.2GHz processor. 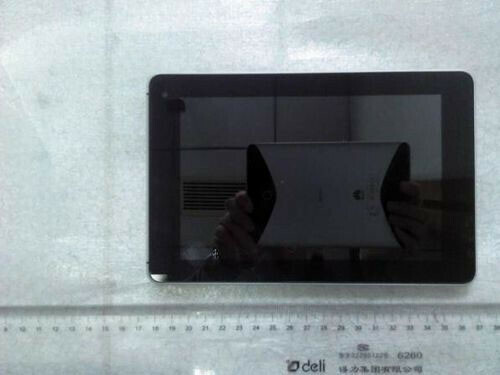 Although the FCC filing left us in the dark in regards to the cameras located on the front and back of the tablet, it is believed that the back will be a 5 megapixel shooter that can record video in 720p HD. 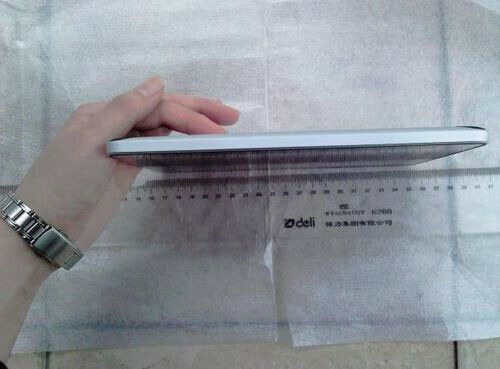 Around the front side of the MediaPad is said to be a 1.3 megapixel camera for video chatting. It seems as though this will be another tablet to be offered from T-Mobile that will be 4G capable courtesy of their HSPA+ network. This is a good thing but could also mean that T-Mobile is intending on selling this tablet with a two-year agreement in order to offer it on the cheap, possibly $200. Without a contract the MediaPad could creep towards the $500 price tag that has hindered sales of many tablets before it. Now that the Huawei MediaPad has visited the FCC it is only a matter of time until it hits shelves at T-Mobile stores everywhere. Pricing isn’t official yet so take that with a grain of salt. Would anybody purchase the Huawei MediaPad if it’s cheap with a two-year agreement or would a cheap no-contract price be the only way you would consider it? does these brands making profits in the US?